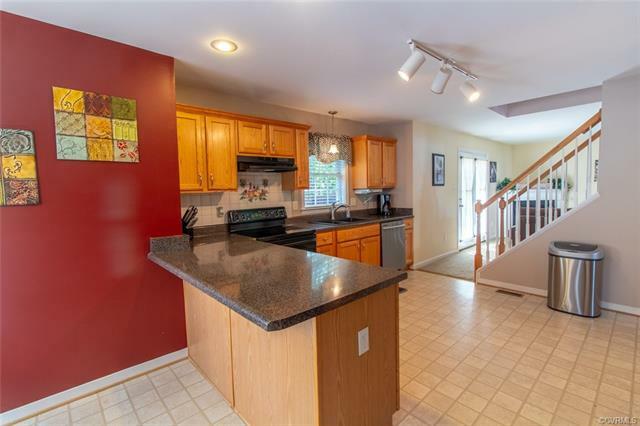 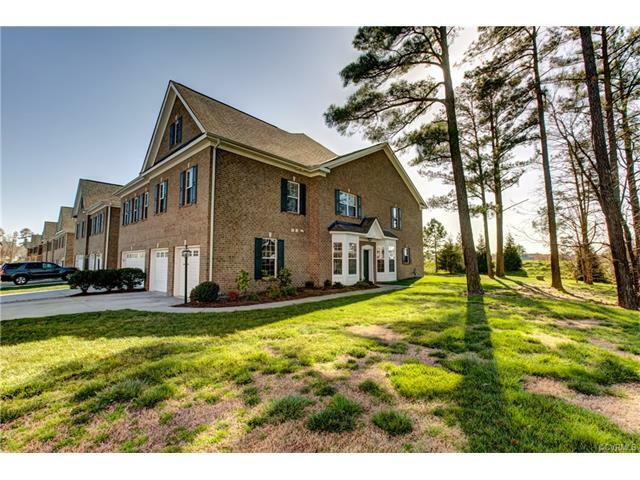 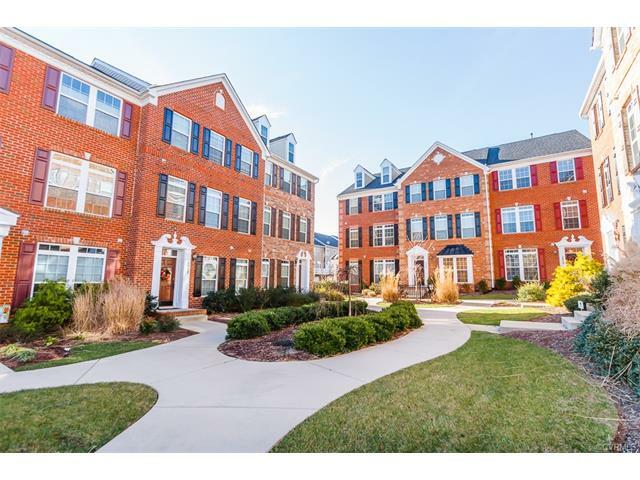 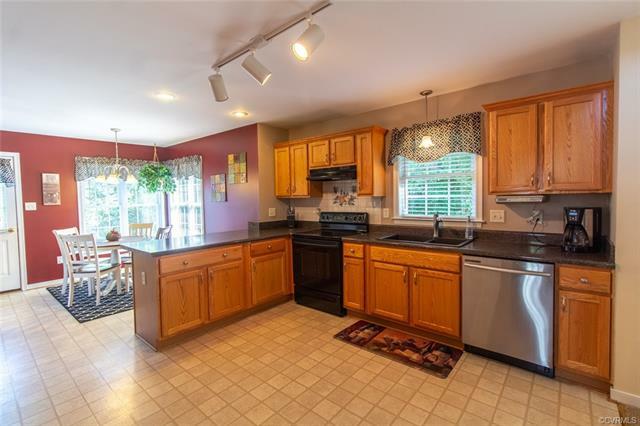 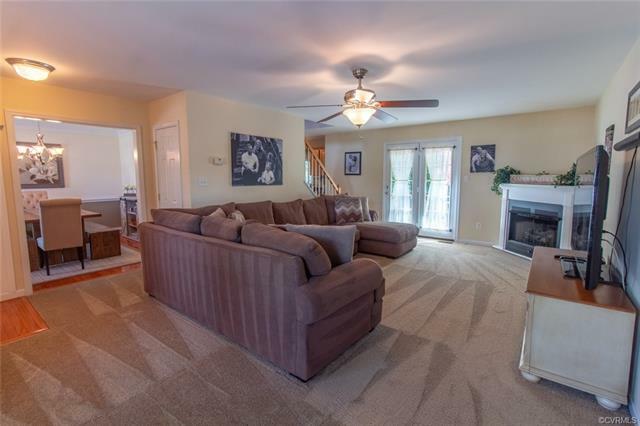 Immaculately kept, 4 bedroom home with oversized 2-car garage with built-in benches! 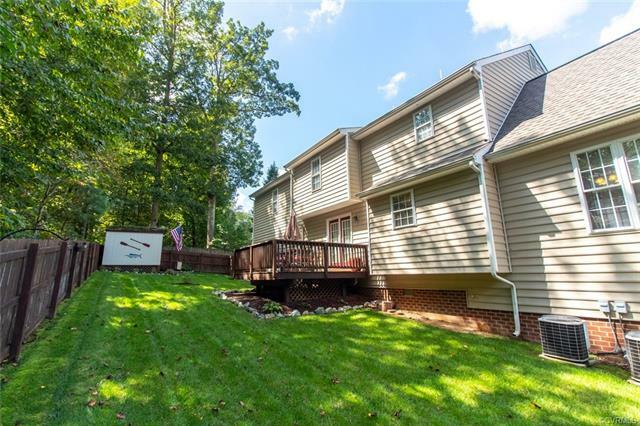 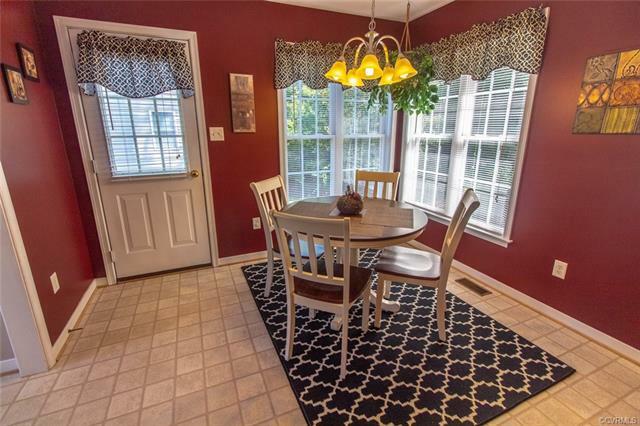 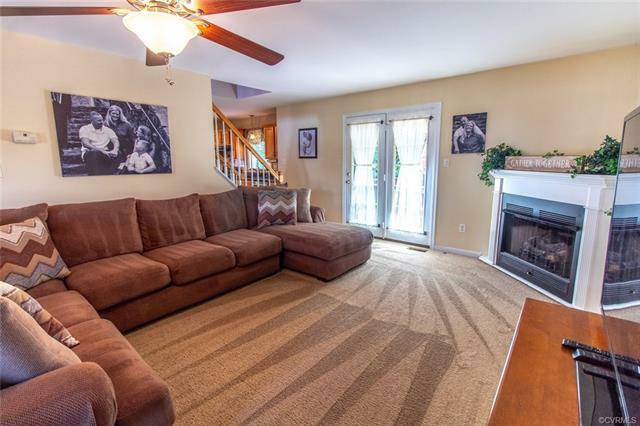 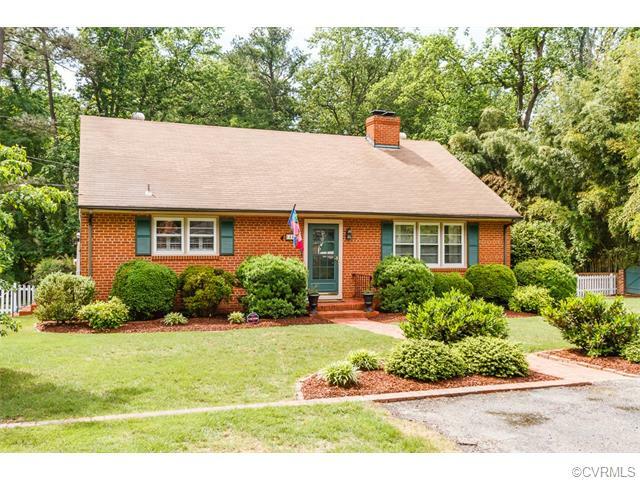 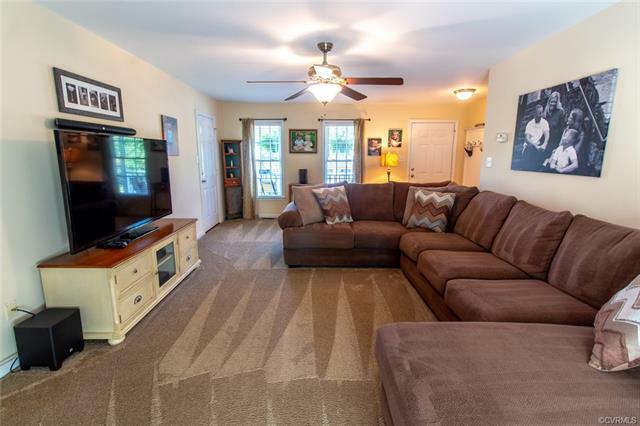 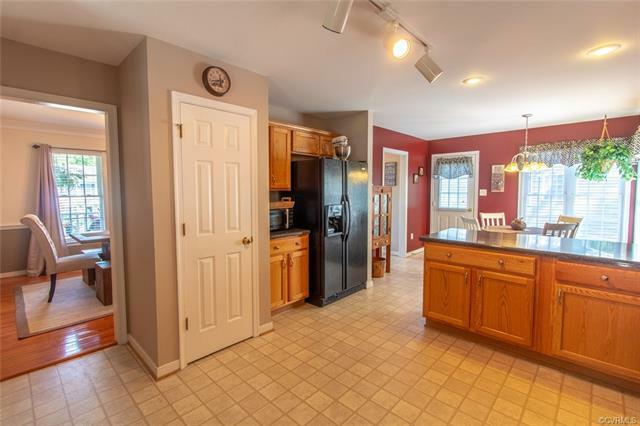 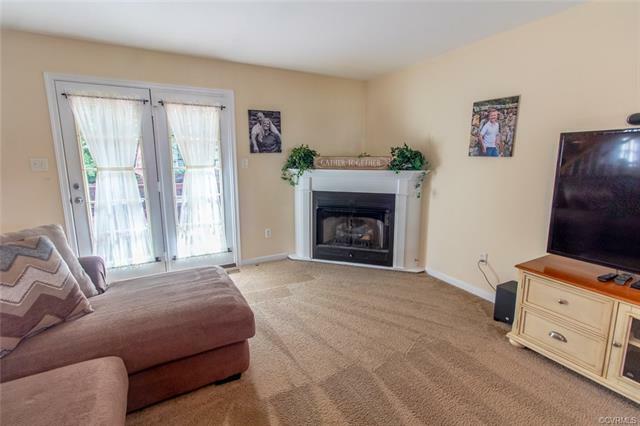 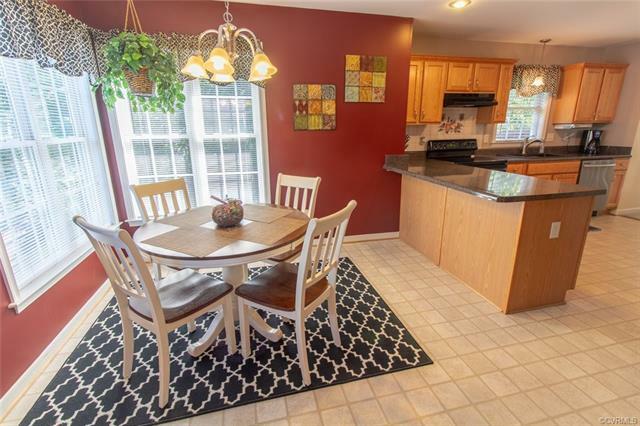 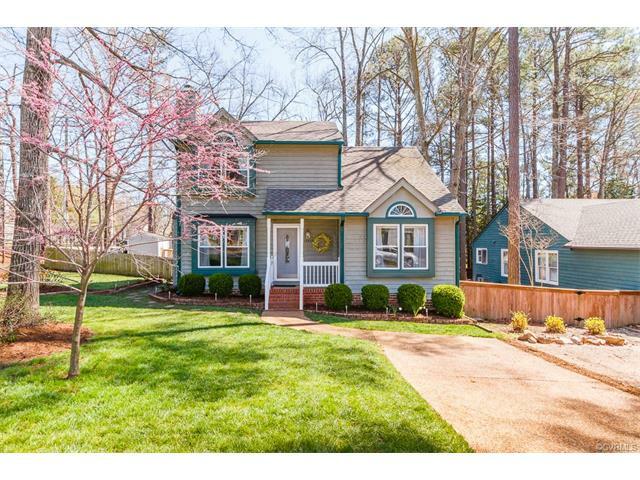 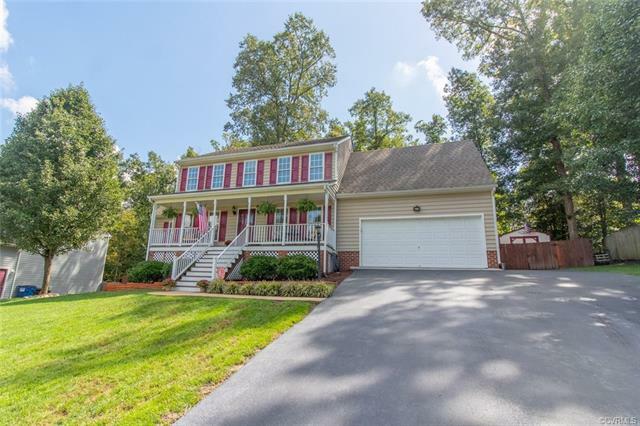 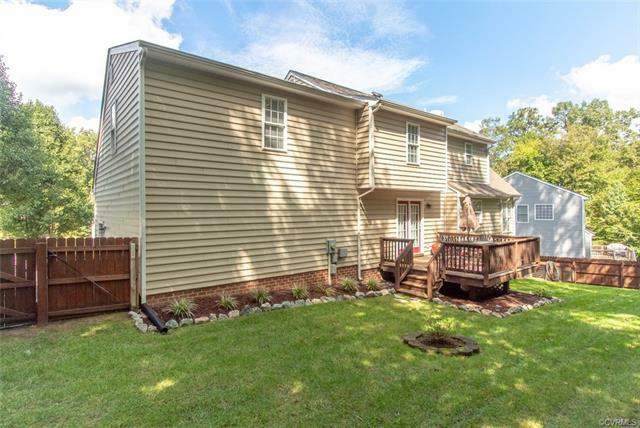 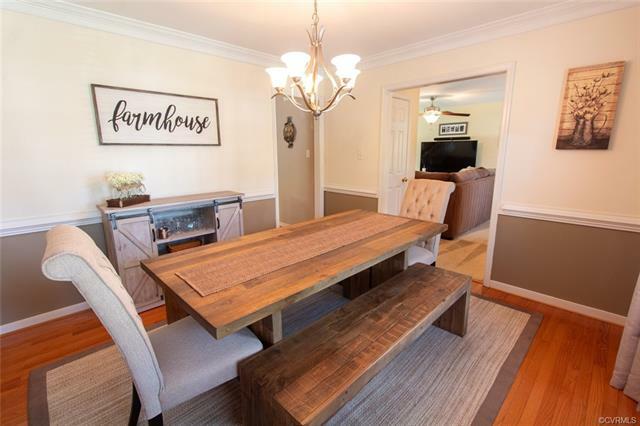 From the full country porch, walk through the front door into the living room featuring new carpet with premium padding (2017), fresh interior paint (2017), fireplace, and french doors that lead to the back deck. 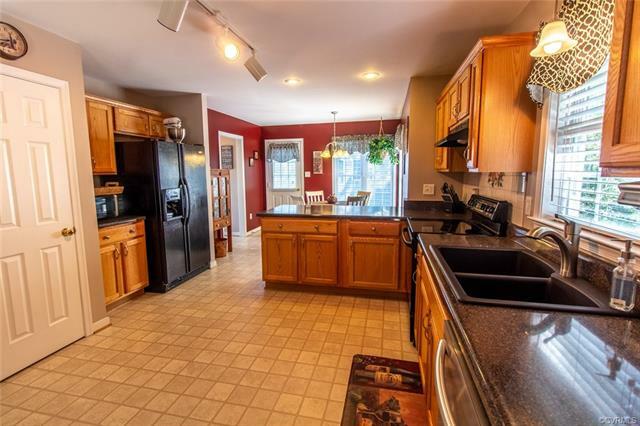 Continue into the large eat-in kitchen which boasts ample counter and storage space, recessed lighting, breakfast bar, and eat-in area. 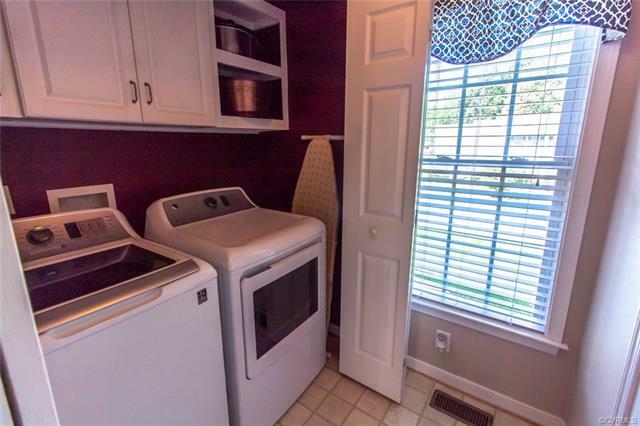 Laundry room with custom built cabinetry for additional storage and half bath just off of the kitchen. 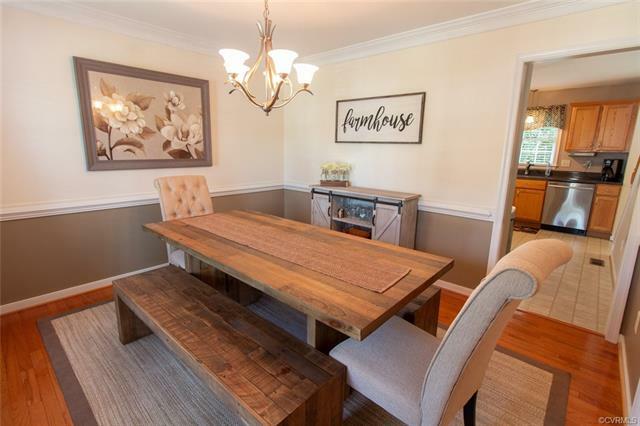 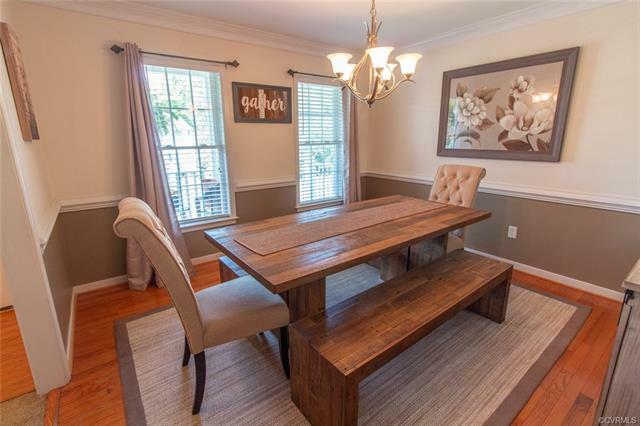 Formal dining room showcases hardwood floors, chair rail, crown molding, and chandelier perfect for holiday meals. 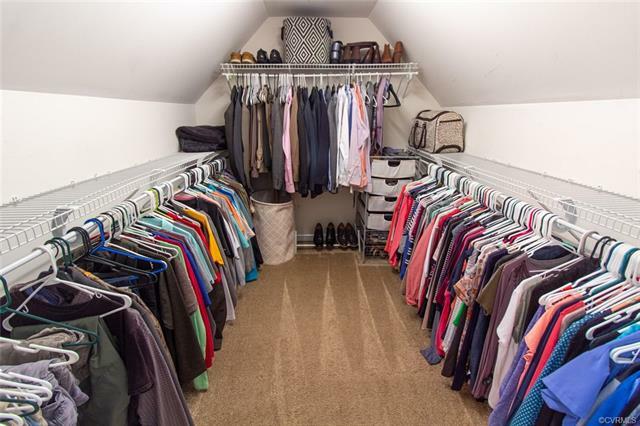 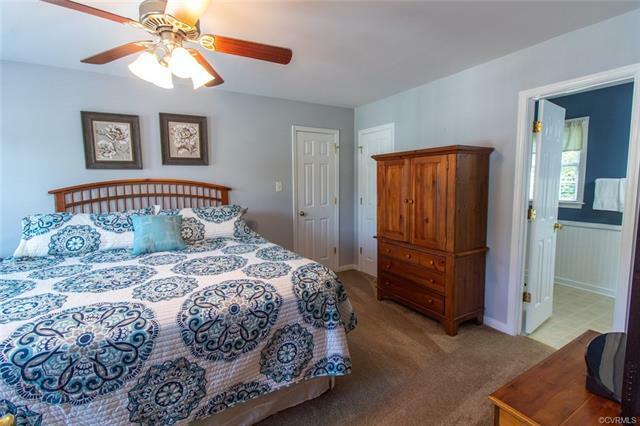 Upstairs you will find the master bedroom with large walk-in closet and linen closet. 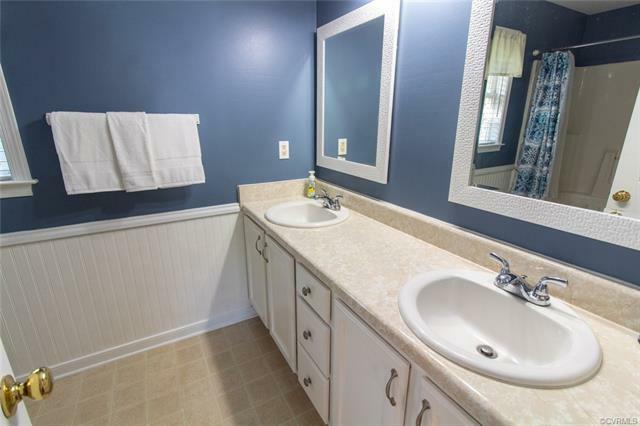 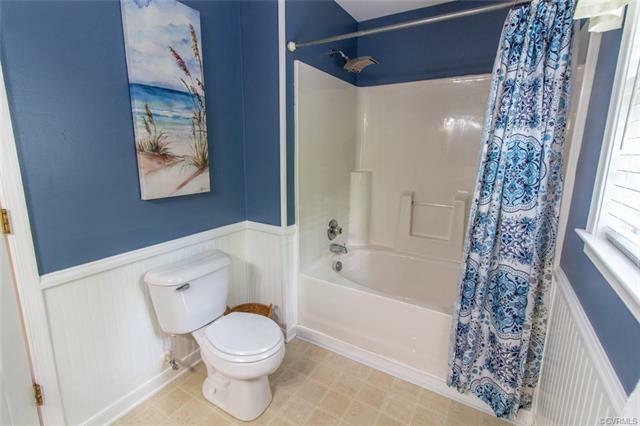 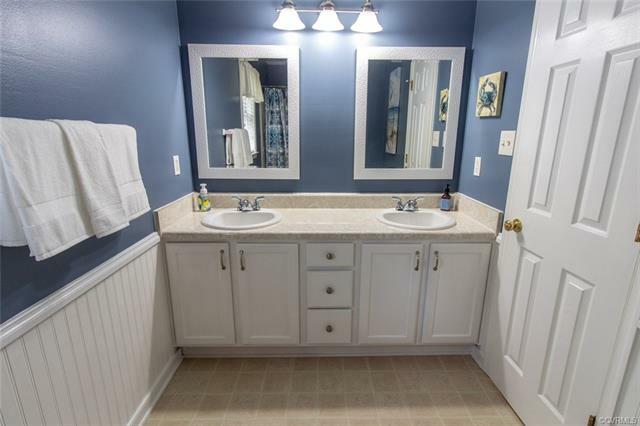 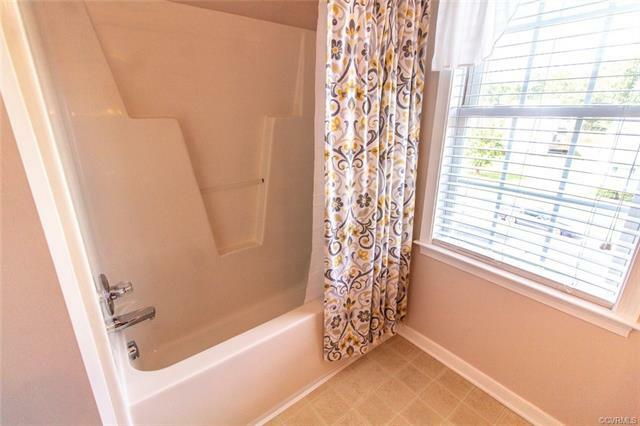 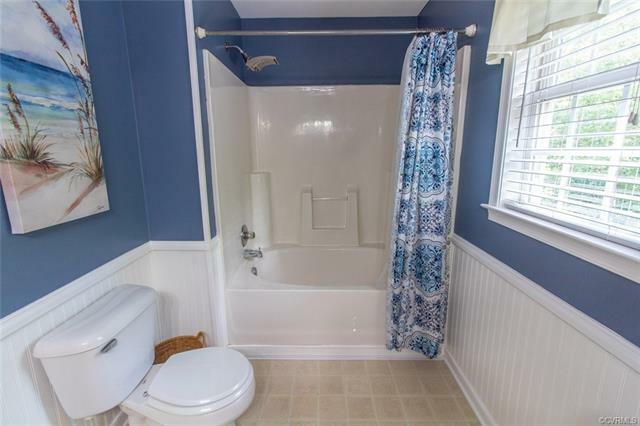 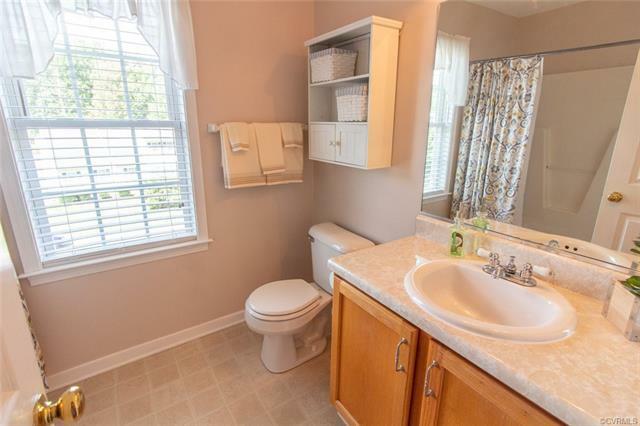 En-suite bathroom features double vanity, garden tub, wainscoting, and plenty of storage. 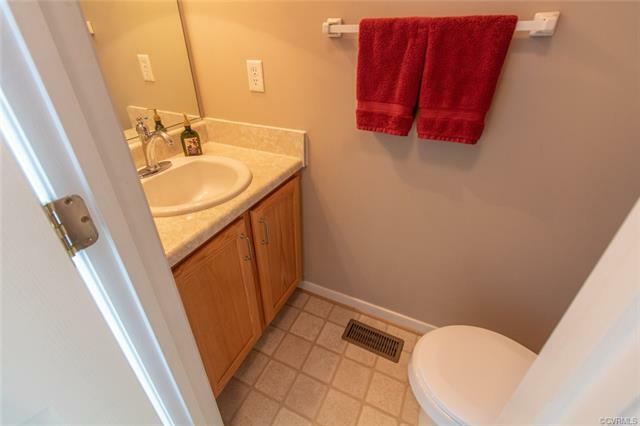 Three additional bedrooms and full bath are just down the hall. 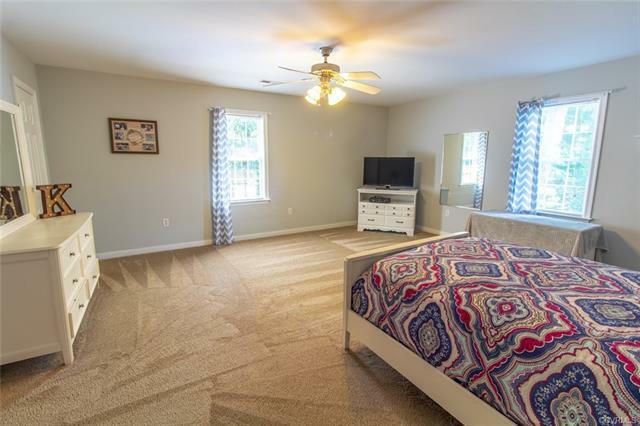 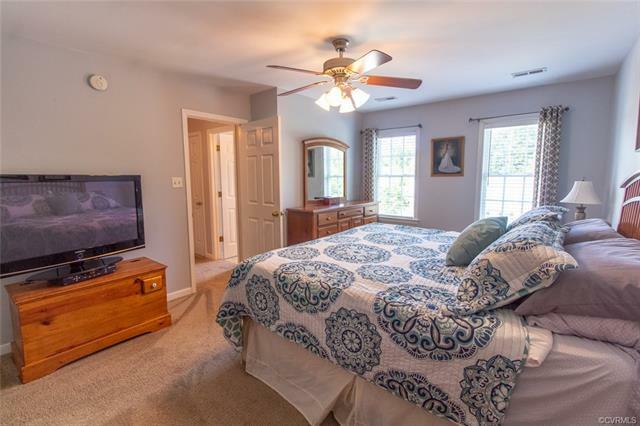 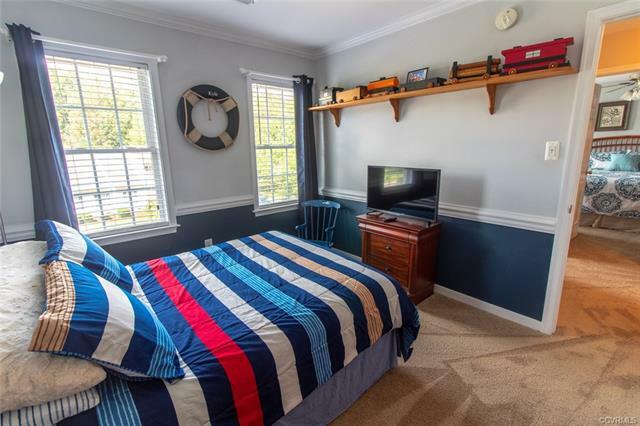 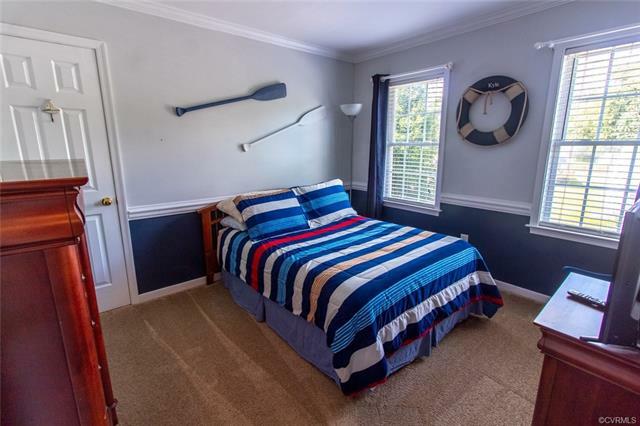 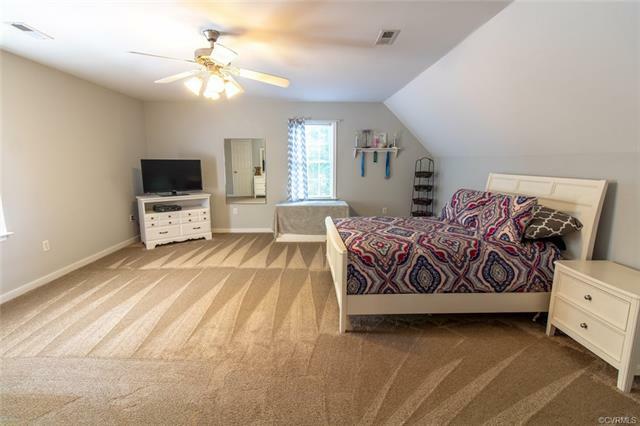 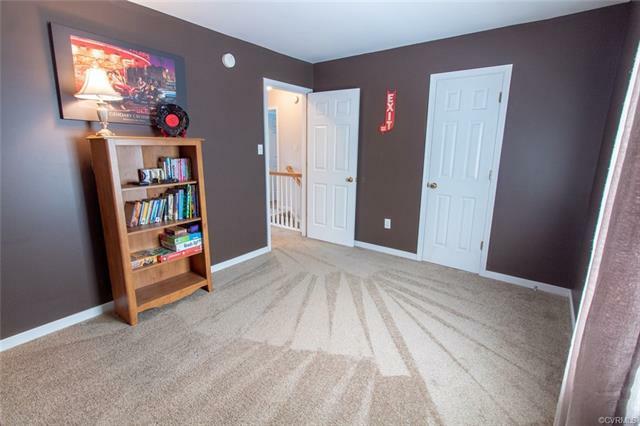 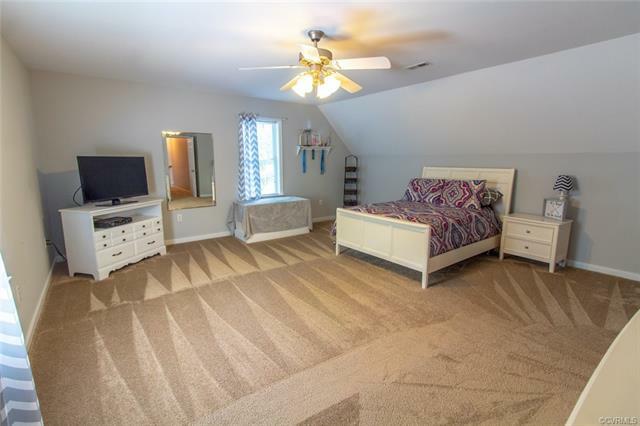 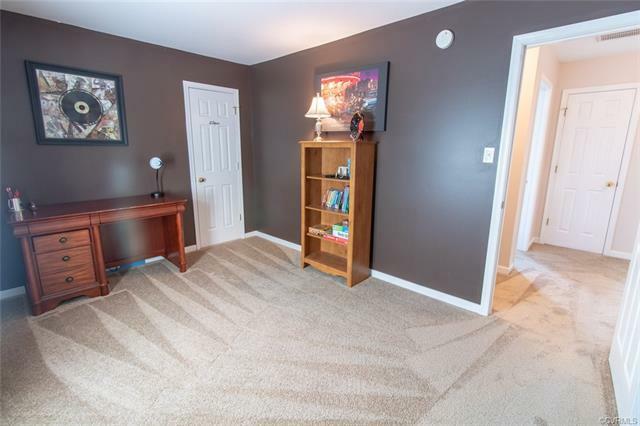 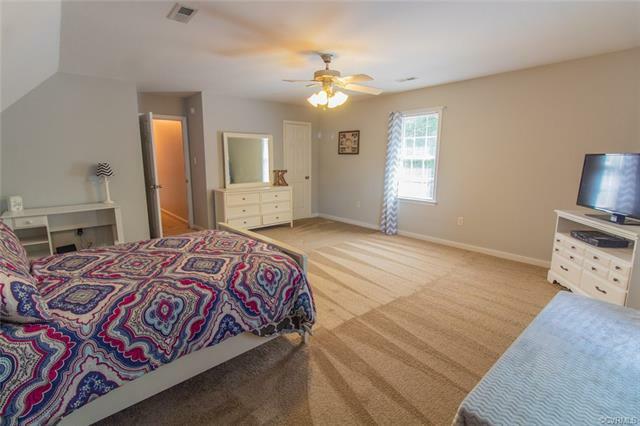 Fourth bedroom has great potential for second master, man cave, or flex room. 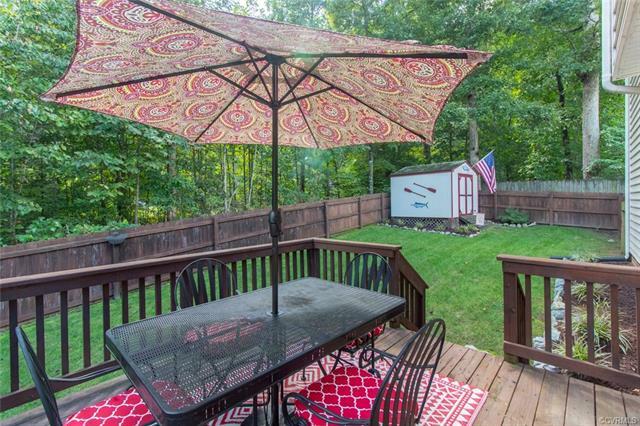 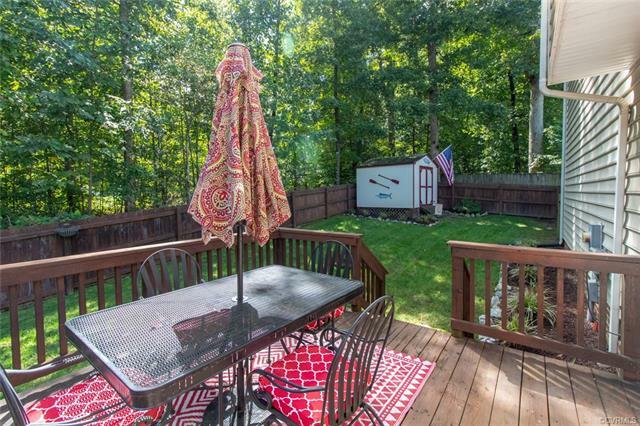 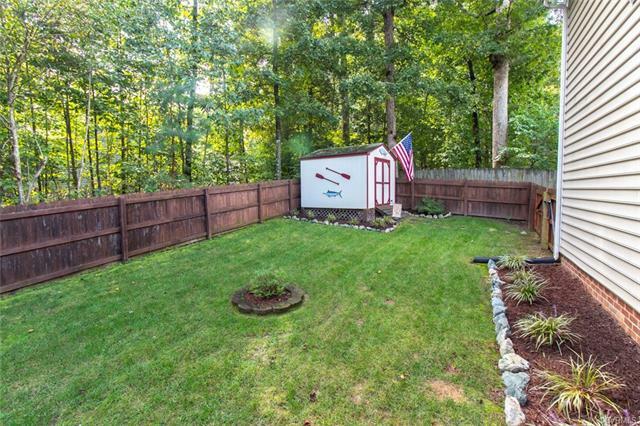 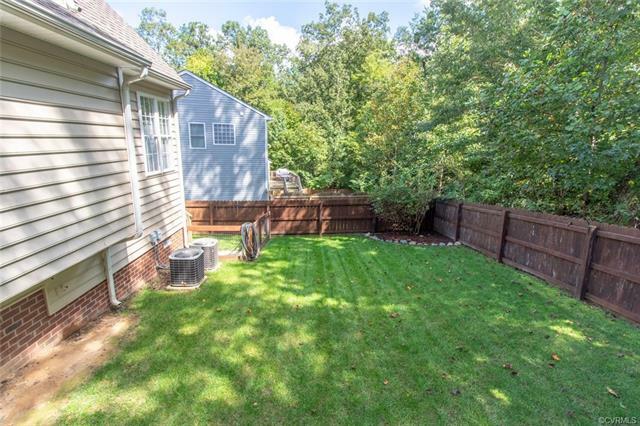 You will love the great sized back deck over looking the landscaped, fully fenced-in backyard with detached shed. 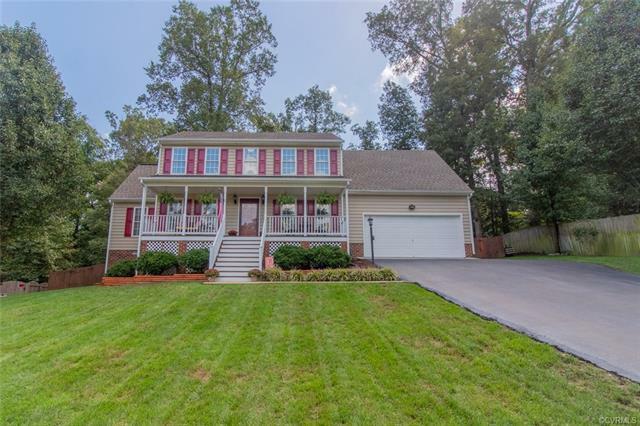 Roof washed 2018, HVAC serviced yearly w/ ductwork blown out 2017, irrigation system, driveway sealed 2017.